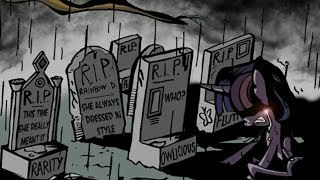 Summary: Celestia reveals to Twilight the downside of immortality. 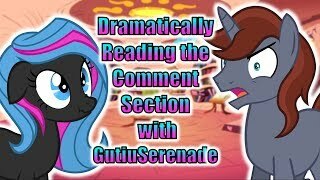 Summary: Big Mac writes to Celestia about a problem he has been stewing over for quite some time. Summary: Applejack makes a wish on a star. The star answers up close and personal. 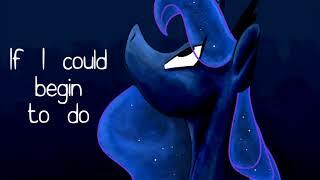 Summary: Steven Universe meets the Rise of Nightmare Moon. 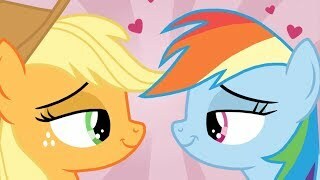 Presenting my very special Hearts N' Hooves Day Special! 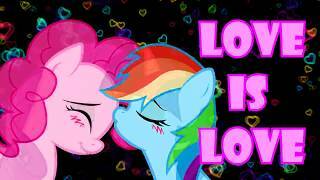 Happy Valentines everypony! 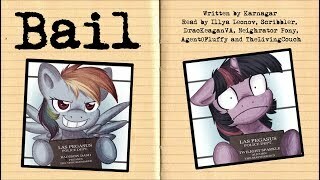 A collection of themed fics from the Pony Tales MLP Fanfic Reading back catalogue, collected together for your listening enjoyment! 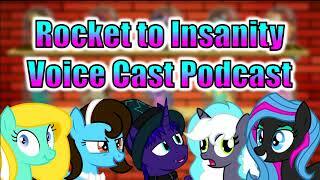 Summary: Apple Bloom wants to know whether Luna has ever run across any dreams as weird and wacky as hers. 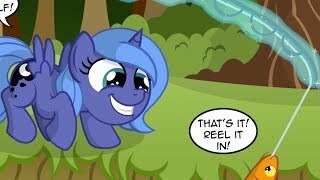 Summary: Filly Celestia tries to teach Filly Luna about the joys of being out in the daytime. 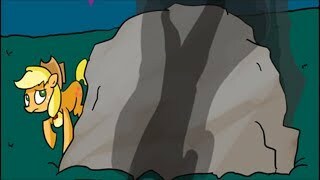 Summary: Fluttershy takes Iron Will's teachings too far when Rainbow Dash tries to force her to go to see the dragon migration with her. 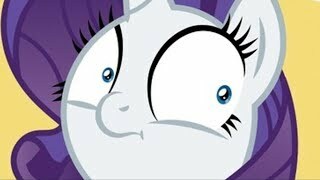 Summary: Apparently some of Rarity's friends aren't as squeaky clean as she thought. Summary: Cadence is bored. Only good things can come from this. Right? 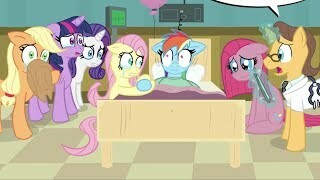 Summary: So who else was affected by the sonic-rainboom that gave the Mane 6 their cutie marks? 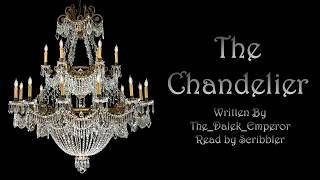 Summary: My father loves the chandelier he bought my mother as a wedding gift. He loved it almost as much as he loved her. 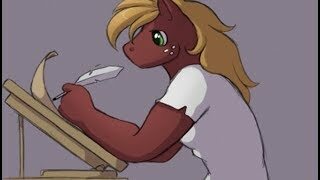 A fun little animatic that grew out of Guti sending me a joke audio file of a particularly 'interesting' comment on one of my videos. Enjoy! Summary: Sugar Belle comes to a startling revelation about her two potential suitors. 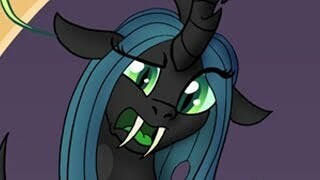 Summary: So how exactly DID Queen Chrysalis take over Canterlot AND Ponyville during the Season 6 finale. If you would like to participate in Month of Lurve 2018, download this ident from the link below and ad it to the front of the video, then send me the link via PM or Twitter DM and I will add it to the official playlist! Summary: Don't mess with Twilight's books. Ever. Seriously. 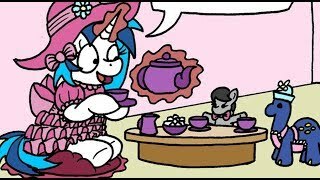 Summary: Luna has made a very special cup of tea for her beloved sister. 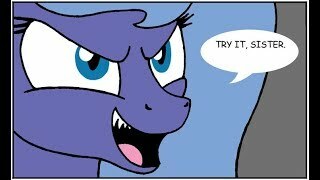 Summary: Pinkie Pie and Twilight interacting with each other, that's always fun, right? RIGHT? !